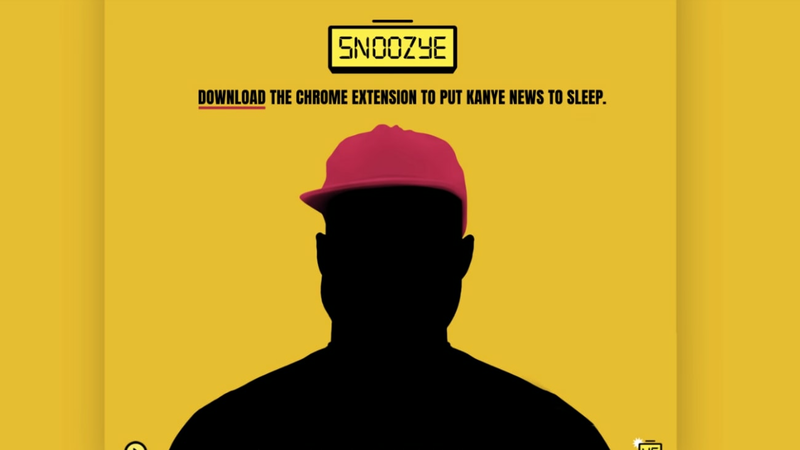 Kanye West related news can be blocked with new chrome extension, "SnoozYe"
Kanye West has found a way to make social media a place where users can share their thoughts and aspirations completely about himself. For those who just simply need a break, one company comes bearing good news. 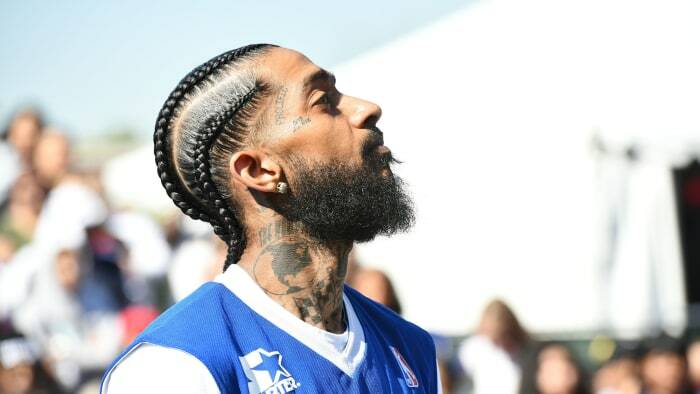 A new Chrome extension has been developed by Team BNE and it allows users to block all news related to the polarizing rapper. When installed, the plug-in -- creatively named "SnoozYe" -- will filter out any and all content that pertains to 'Ye, providing an internet-browsing opportunity that is less likely to get fans of the new and the old Kanye in their feelings at any given moment. 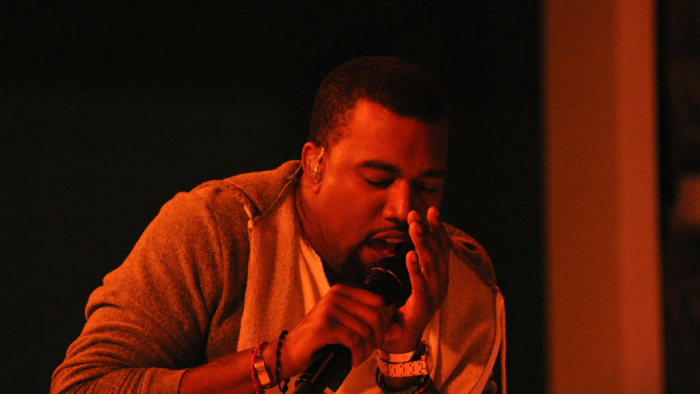 "We can all agree that Kanye West is a musical genius. But, in a time when our political climate is in disarray, his 'genius' (or however you'd like to call it) has become pretty exhausting," the developers shared on YouTube. "That's why a group of tired Kanye fans in New York have set out to give the world the rest it needs with the SnoozYe Chrome extension. 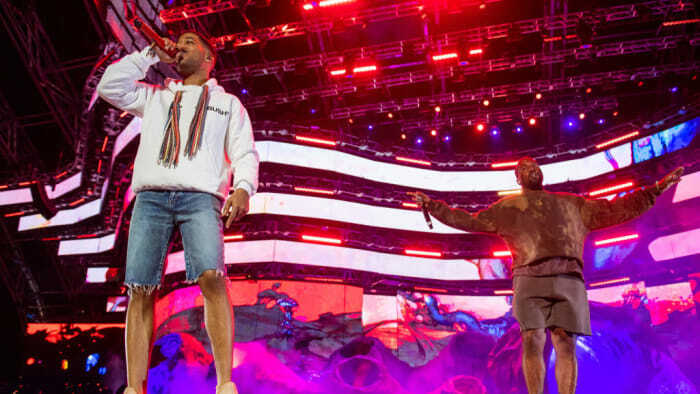 Downloading the free extension allows fans and ex-fans a chance to block out all Kanye-related news from entering their personal feeds for a day, a week, until Yandhi drops or however long they need." 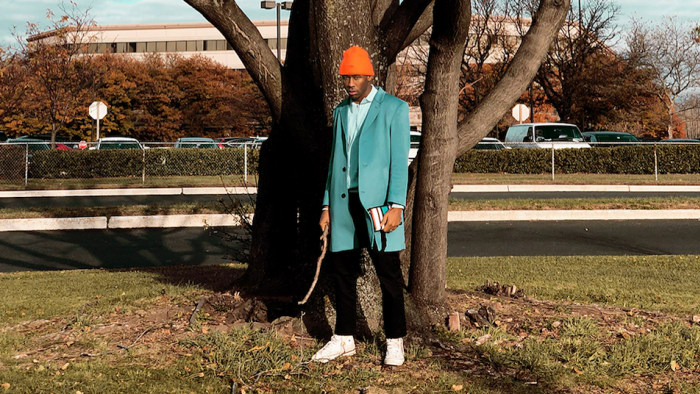 While artists such as Snoop Dogg have posed the solution for someone to take away West's phone -- which stems from West's latest Twitter spree -- this option is much more accessible for the masses. 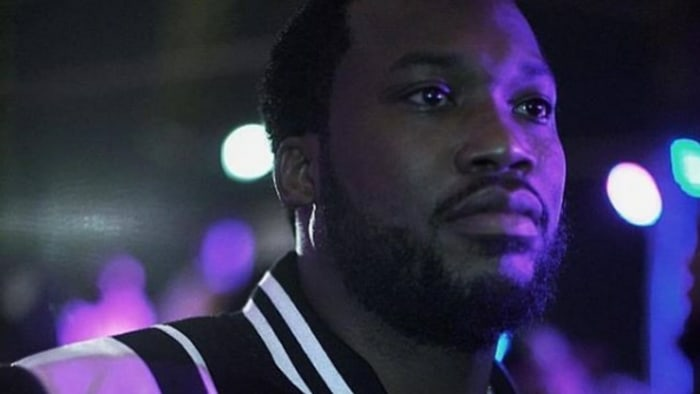 From calling out Drake in a series of posts that accused the Toronto rapper of threatening him to supporting Donald Trump to making divisive and potentially dangerous blanket statements about mental health, countless fans wouldn't mind whatsoever if 'Ye went on another social media hiatus. In the meantime, however, there's always SnoozeYe. In addition to providing digital relief, the developers also have pins for sale and are donating 100% of the proceeds to the ACLU. Check out the promotional trailer for the new Chrome extension below. Video Premiere | Chromeo: "Old 45s"
Interview | Mary J. Blige at "Fashion for Relief"